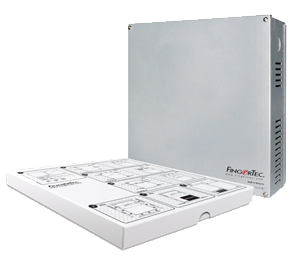 Simple, effective and affordable way to enhance your residential security system. Get the i-Neighbour Siren Kit to enhance your residential security system fuss-free! 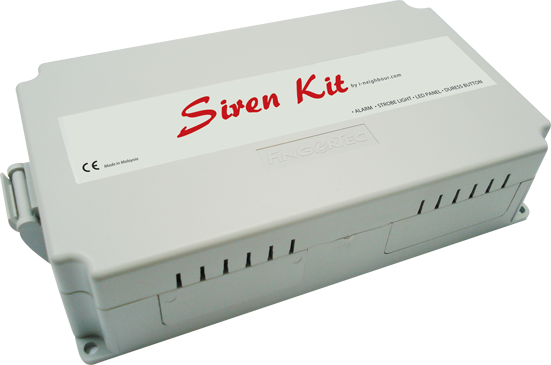 The Siren Kit has a Raspberry Pi controller, an I/O board, and a power supply encased in a compact casing for an easy installation at the guardhouse. 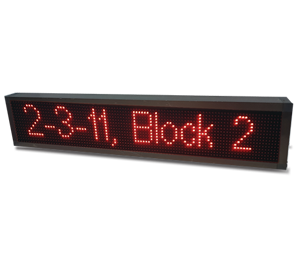 The Siren Kit connects effortlessly to your i-Neighbour residential management system account at all times through an active Internet connection and it is designed to link to LED display panel and alarm siren with strobe light that are weatherproof and suitable for outdoor environment. In any episode where a resident pushes the Panic Button from the i-Neighbour app during emergencies, the i-Neighbour Siren Kit will display the resident’s unit number on the LED panel, and set off the siren to alert the on-duty security officers for rescue. 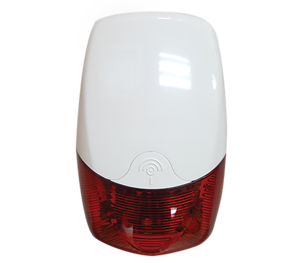 Simple, effective and affordable, i-Neighbour Siren Kit is an extra security you need to strengthen your security during emergencies.